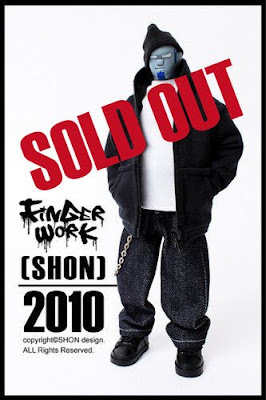 SHON-SIDE: SOLD OUT! !Limited Edition"Finger Work-SHON"
I scored one! Woo-hoo! Thanks Shon, for bringing back this guy for your fans!